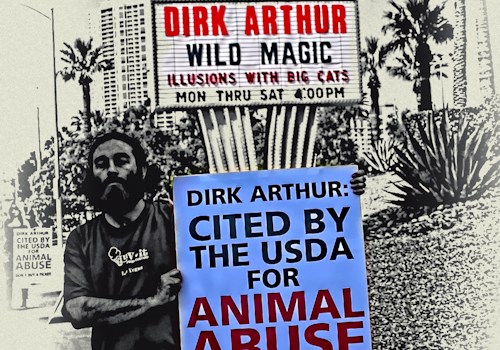 Have you heard of the magician Dirk Arthur? 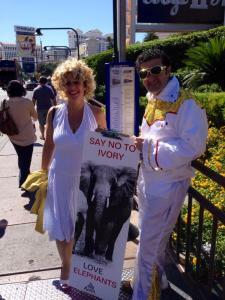 It seems that many people haven’t, but that didn’t stop the Westgate in Las Vegas from hiring him on as their new act. Dirk Arthur is going to attempt to evade animal activists by only using a bobcat and a snow leopard on his act. His show was set to debut on November 1st, and for reasons unknown to us, was pushed back to November 15th at 6 pm. Jonathan Kraft, Founder and Director of Keepers of the Wild spoke out two years ago stating, “Times have changed and it’s just appalling how these animals live on concrete, from box to box to box. They’ve got a miserable life and it’s really a terrible form of abuse”. 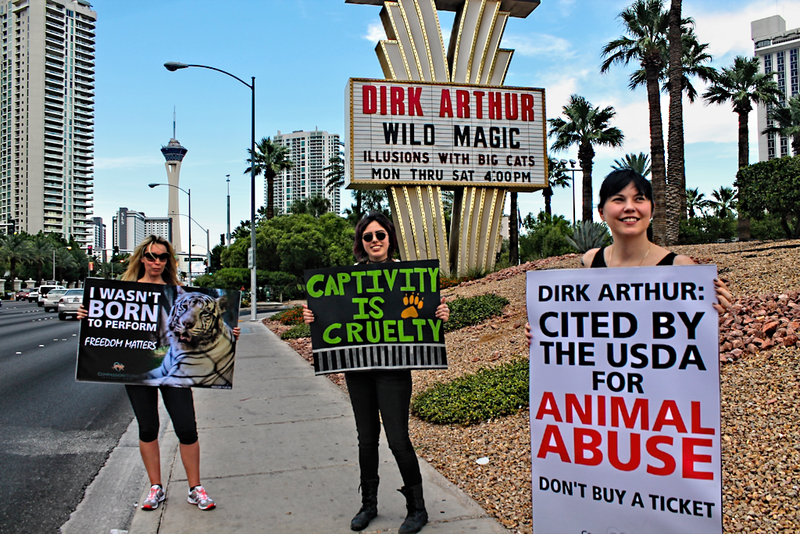 He is the authority to speak to given the fact that Jonathan became an animal activist after training two cubs for a Las Vegas production and witnessing the abuse and neglect provided by other animal trainers. 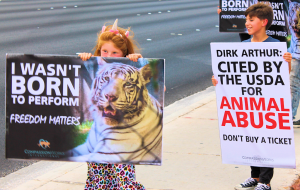 Dirk Arthur says he is for conservation, but he has been cited by federal agencies for serious violations of the Animal Welfare Act, including forcing tigers and a lion to undergo a painful declawing surgery. This procedure amputates the last joint on each toe, and is highly frowned upon. He has also kept his large cats in metal cages with no protection from the harsh elements in temperatures over 100 degrees. 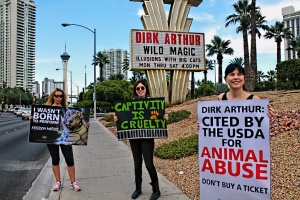 When Dirk Arthur performed during the last days of the Riviera, I hosted several protests in front of the hotel that attracted media attention. It was truly a shock when the Westgate picked up his bill. We also protested him during his last run at Westgate. Animal Defenders International released an expose, and he quietly ran away. Activists are already beginning to plan to put constant pressure on the hotel until they drop the show for good this time. For information on the opening protest, follow this facebook event page.